ALBANY COUNTY — Members of the Albany County Legislature’s Majority-Minority District (MMD) Caucus announced on Thursday, July 7, that they are opposed to lowering the number of legislative districts and creating redistricting commissions until after the 2020 Census is completed. 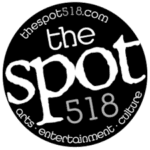 Two different pieces of legislation that would reduce the size of the 39-member body—across different time frames and to different ultimate sizes—are being put before the legislature for approval to be introduced to the public on July 26 for a public hearing during which residents can voice concerns and ask questions. The six legislators claimed that minority voices would be diminished and stated their concern that the county might, for the fourth consecutive decade, face legal challenges and hefty fines for violating the federal Voting Rights Act. Most recently, US Judge Lawrence Kahn ordered the county to pay $1.7 million in legal costs and maintain at least five majority minority districts. A citizen’s charter review commission was tasked several years ago with recommending ways to improve county government and, among other things, suggested that the legislature should be downsized. Currently, it is the largest in the state; the commission’s report pointed out that counties with larger populations than Albany all have significantly smaller legislatures—such as Suffolk (18), Nassau (19), Westchester (17), Erie (11), and Monroe (29) counties. 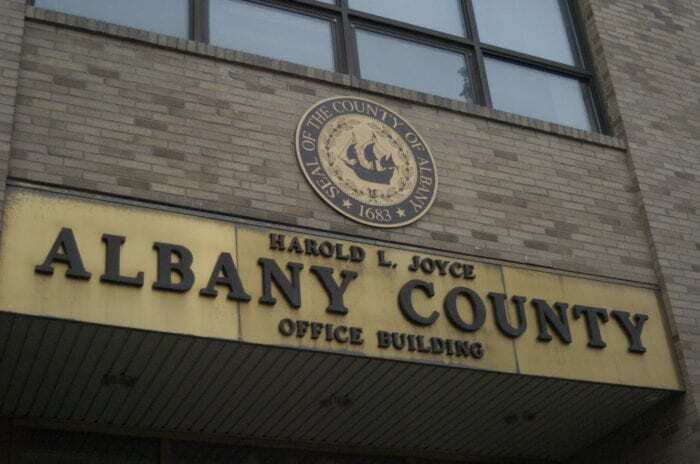 “This feature of Albany County government has long been a subject of public interest and debate,” said the report. The Albany County Charter Review Commission’s January 2014 report stated that they “carefully deliberated over whether the residents of Albany County would be better served by reducing the size of their County Legislature. The Commission has been mindful that for nearly a century the county has been governed by a legislative body of 39 members. An effort to pass charter reform legislation last November failed after the legislature failed to take the recommendations of the commission and chose to retain control of redistricting, rather than appoint an independent commission for the task, as well as whether or not to reduce the size of the body. “They don’t think government is too expensive,” said McKnight of her constituents and others who have come to public hearings on the issue. “They think they have a cheap government; we get a good bang for our buck with the size of our body. “Are you trying to make a name for yourself, Mr. Crouse (R-24)?” she asked rhetorically of the sponsor of legislation that would downsize the legislature to 29 seats over the course of two decades. “Mr. Crouse wasn’t even wanted by his GOP colleagues to be their new leader. . . . So now he’s leading a charge to try to lead and set up a whole legislative district for the next ten years. So he must have some personal interest in this, that’s how I look at it. What are they looking for? Everybody wants something in this game and it’s not what the judge, Judge Kahn, wants. No, it’s what they want. What do you want out of this, Mr. Crouse, or you Mr. Tunny (R-22), Mr. Hogan (R-21) or Ms. Lockart (R-26) – what do you guys want?… What does Mr. Higgins want? Mr Higgins’ district is close to being considered a majority-minority district. The governor’s mansion should be in a majority-minority district.” She added that Higgins, as a lawyer, should know that no downsizing can occur until after the 2020 census. “Many of the legislators believe that the public should be able to consider a variety of options when it comes to downsizing,” said Higgins. Legislators decide on Monday, July 11, whether or not to schedule the public hearings, which would then take place on the evening of Tuesday, July 26. One legislator said that he believed the majority caucus intended to set a public hearing for the Crouse legislation and send the Higgins law to committee for review; Higgins said it would remain to be seen at the July 11 meeting. Update, July 12: After several voices were raised at last night’s legislative meeting, legislators voted 22-17 against an amendment to allow the local law introduced by Higgins to be heard at the July 26 public hearing. All three laws introduced by Crouse will be heard, and legislators expect to set additional dates in the future to allow the public to hear other downsizing options after review by committee. Leg. 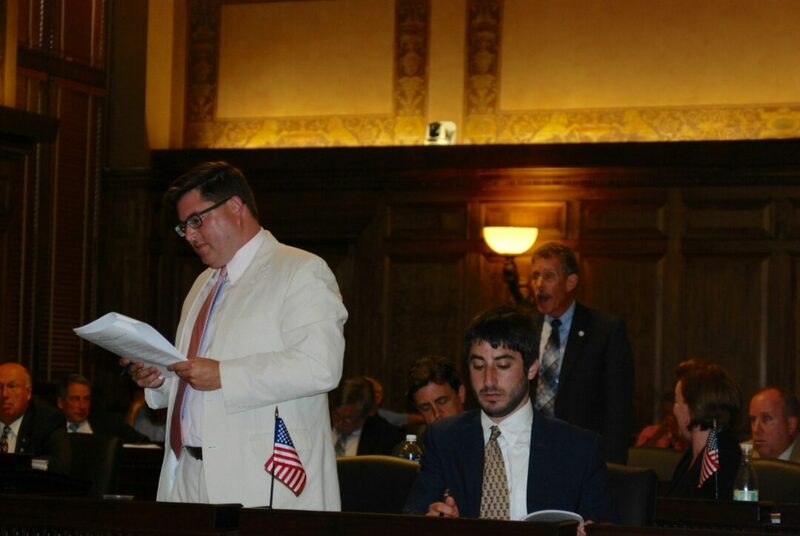 Chris Higgins (in white) looks at the legislation under debate as Leg. Peter Crouse (standing behind him) explains that he would have preferred to see the proffered amendment earlier, but is open to public feedback, while Leg. Sam Fein (right of Higgins) takes notes.